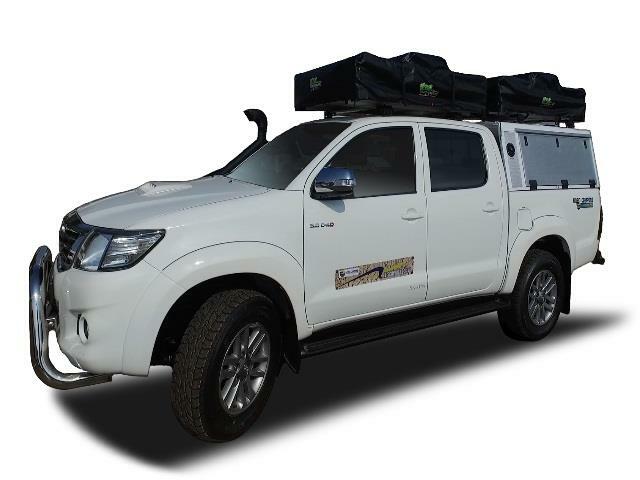 The Bobo Campers depot in Windhoek is located in Trans Kalahari Inn, The depot is about 21.8km from the Windhoek Hosea Kutako International Airport and about 23.7km from the City Centre. Taxi fare is approximately R177.25 from the airport and approximately R192.77 from the city. Get your Bobo Campers Motorhome in Windhoek through Camper Travel. Low Rates, Best Price Guaranteed. Specials and Discounts all in. Long and short term hires. Transfers available from airport or hotels for R160 per person.